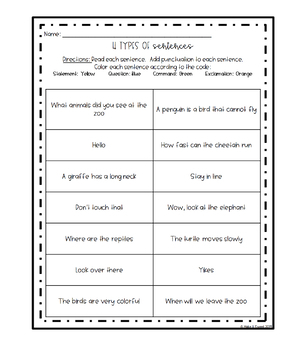 Help your students master the 4 types of sentences! 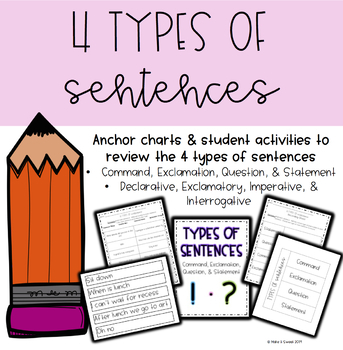 Anchor charts & activities to teach and review the 4 types of sentences. 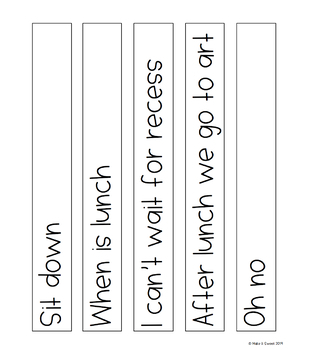 Perfect to use whole group, with a small group, as independent practice, or in a literacy center.